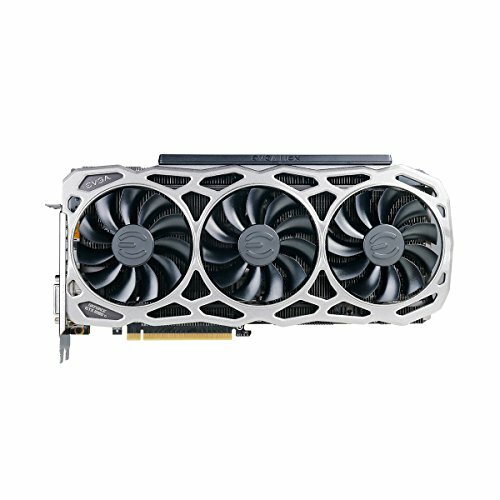 This build is used for 3D modeling, rendering, VR, and game development. The CPU gives incredible rendering speed and even after 2-3 hours straight of rendering at 100% load on all 16 cores, I can't get it to crack 60c degrees. Super cool! GPU can run games and VR development at maximum settings without even kicking all 3 of it's fans on. And it can all be done simultaneously due to the extremely fast M.2 drive, along with the 64 GB of ram. I can't believe how much power this thing is packing for under $4,000. Let me know if you want more photos or have questions. As of 9/23/2017 this is the best processor money can buy. It's a $3,000 processor for under a grand. Like having a quad-quad core and just sings. Even at 100% load for hours and hours, I can't get my Threadripper 1950x above 60c. This thing is insanely cool and I can't even hear it. Super easy to install. Incredible motherboard if you want a new TR4 AMD chip. No complaints. Great RAM at a great price. Crazy fast, and for the first time in my life I don't have enough apps to install to even use 25% of it. Never dreamed I'd have this much space on a solid state drive. Wicked fast, the fans don't even always turn on when running games on high because it stays that cool. I literally can't even max this out yet, no current games are stressing it. This is the best case I've ever seen, by far. Looks intimidating, and extremely easy to install everything. They thought of everything, and it was a joy to build in this. Works great and excellent price! Cheap and cheerful, I wouldn't make a build without one. Not as bad as I always thought, clinging to Windows 7 for as long as I could. Basically disable all the junk and it feels like a snappier Windows 7. I like the specs but my eyes hurt from the cable management. "I don't always cable manage but when I do I do it before posting to pcpp. Stay thirsty my friends. yes you know why? BECAUSE WITH CABLE MANAGEMENT IT MAKES EVERYTHING LOOK BETTER!!!!!! Could you post some more photos of the cables? Maybe some close ups of where they cross, etc. But seriously I love hearing about the cpu keeping cool after heavy duty rendering. Great job with the part selections. I am steering toward something very similar. whats with the cable management questions? DUDE I like it.. Im a first time builder do you get 4 more cores with good cable-management? I just got my 1950x today waiting to see what Mobo I want. did you like your cpu cooler? im a little leary of liquid cool but seems like the only way to go with Threadripper. No, there are already many air coolers for the TR4 platform. 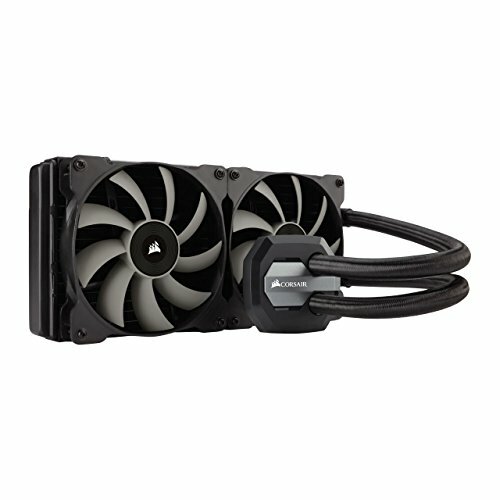 Just get a Closed-Loop Liquid Cooler -- all the benefits of liquid cooling with none of the fuss (worrying about leaks, custom tubing, cost, etc). Seriously, All-In-One coolers are completely self contained sealed units, and the install is easy (many youtube videos avail). Lots of choices out there. Good Luck. 14 comments on cable management! LOL! It works just fine, I'm leaving it! It will work even better if the parts get good airflow. But I know you are trolling, I had a good laugh lmao! amazing! I really want to know rendering times! 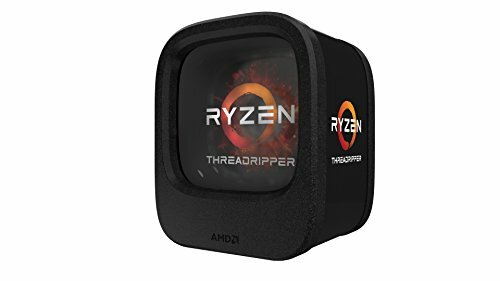 I'm a 3D student myself and i'm looking into building a threadripper pc too! Did you build one? Try out the Chaosgroup VRay Benchmark and let me know what times you get. I built an i7 6700K, 32gb 3000mhz ram, evga ftw 1070, asus maximus hero VIII mobo, 960evo ssd before going to my school. My vray render time for gpu is 2:10ish and about same for cpu. I'm gonna try it out on redshift as soon as my school acquires it. Excellent! This build is doing 47 Seconds for CPU, 1:00 for GPU. This is the Chaosgroup Benchmark 1.0.8 tool that you can download from the Chaosgroup website. wow that's fast. I'll definitely get the 1920X! 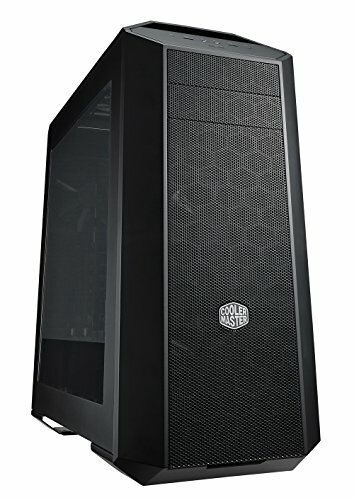 What mobo you recommend? I guess the one in my build, but it's been a while so you can probably find more options as well. All you brats only care about is the cables. Right?! WTF finally getting some normal comments in here. I upvoted for the cable management. Pick 15 different colors and go crazy. This place will fall apart. Haha. Funny thing is, I guess due to bitcoin or something this card is now $400 more than when I purchased it. Not getting another one for quite a while. LOL! All comments are concerning the cables, even though, to be honest, it doesn't effect much- Buuuut, it makes it look terrible... Please fix the cables... Plzzzzzzzzzzzz... Such nice specs. Also, what 3D Software? I'm going to be getting a 1950x here soon, especially since it's super cheap right now at $799, and I'll be using it for Blender. Everyone keeps telling me the 1950X is “unnecessary” for what I want to do, but I want to run multiple programs and do ultra high rendering and VR as well as gaming. 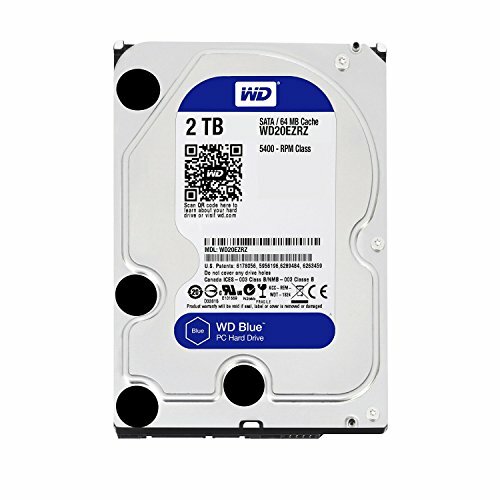 Can you help me with my build? As far as help, just copy this or select it and start modifying things. For high end rendering it's totally worth it, if you want to be on the top end. 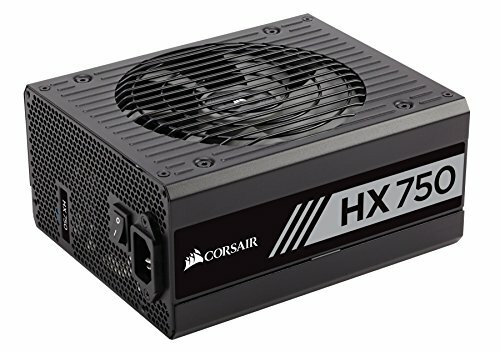 how quiet is the power supply? I have an old XFX 1200WATT Gold PSU all that matters is that your PC can handle the power consumption, less vibration on the fans, and applying a good thermal paste or upgrading to a watercool block such as H100i v2 coolers. Get those noctua fans they perform so much quieter and upgrading to a watercool blocks like I mentioned. I know i'm late to the part... but guys calm down with the cable management stuff. who cares if your pc is 62 degrees Celsius vs 60. Lets be nice and tell this guy how awesome his build is. I would personally clean it up... but i'm just petty like that. I Think its funny and i'm glad you have such an amazing build. There are some cut-outs in your case just for the cables you know? Cable management, mate. Otherwise, nice build. You spend 4k on a build and don't know how to manage cables.. even slightly? This is embarrassed. Because you... don't... need to? Ain't nobody looking in there except me. Honestly, you gotta do something about those cables. The MasterCase 5 has excellent management behind the motherboard tray. Route everything behind it as best as you can. The problem with having that many cables going all over the place (aside from it looking unappealing) is that it impedes the airflow going to your components. You will likely see a 1-2 degree drop in temperature.